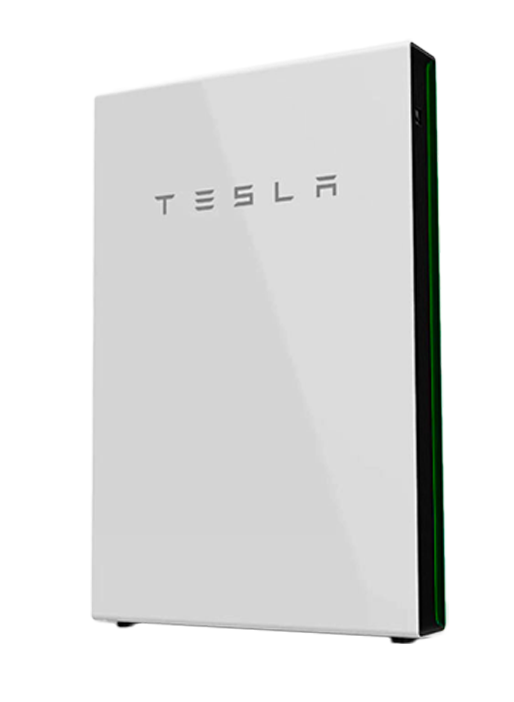 The second generation of Tesla Powerwall is here, and has a massive 14kWh of battery storage – more than double the original! The wall or floor mounted home battery allows you to store excess solar production, turning your home’s solar panels into an all-day resource. This means you can now use your solar power at night, as well as offering emergency backup in the event of an outage. When solar panels produce more power than a home needs, the excess solar is sent back to the grid. 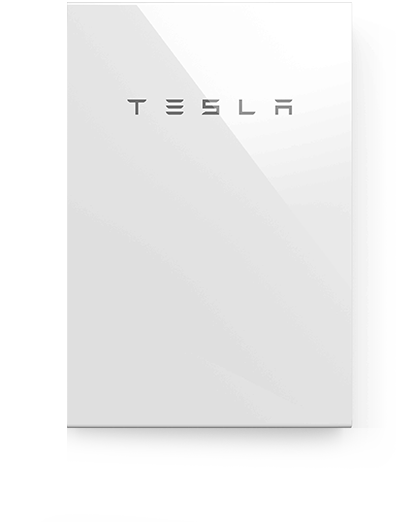 Tesla Powerwall allows a homeowner to capture and store excess solar energy produced during the day and use it at night. It can store up to 14kWh of electricity, which allows enough storage capacity to power a typical family home* and even have a little bit left over. You can virtually go off-grid, and stop paying crazy amounts to your energy retailers! Technology Wall mounted, rechargeable lithium ion battery with liquid thermal control. 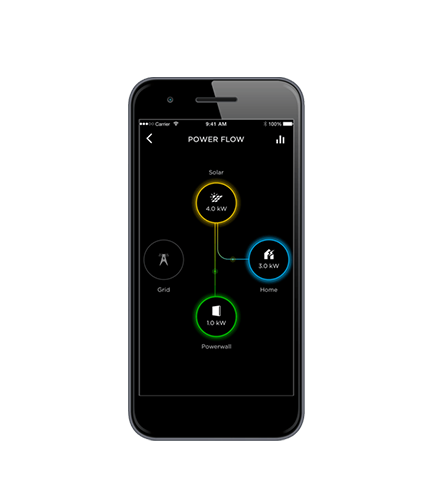 During load shedding events, Powerwall can power select appliances or lights with an emergency supply of electricity. 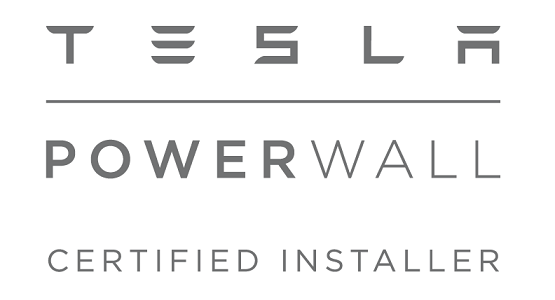 When installed along with solar panels, Powerwall will allow your home to use solar generated electricity during a utility outage. Hello to all the crew at Cola Solar. I am thrilled to let you know that my latest power bill has come in and the system that you installed for me recently is working well beyond my expectations. I have gone from a negative with my original existing system to a bill that is now in credit over the past 3 months of winter. 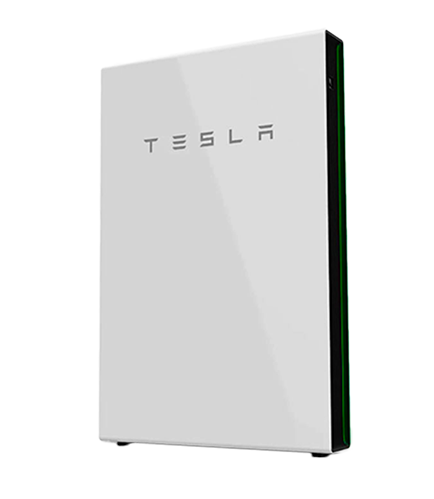 By installing Tesla Powerwall and updating my solar system I now use all the power I generate and store the rest for overnight and with the sunnier days yet to come this is a great result for me. I cannot thank you and your team enough for the professionalism, courtesy and knowledge shown at the time of my install and upgrade. Jonathan, Julian and Kaye are all a credit to your company and I wish you all the best into the future. For us the future is much brighter and we have unlocked ourselves from the monopoly of the big power companies. If you ever want to show people what can be done please don’t hesitate in contacting me and showing off your great work.